So many people complaining that they are getting 128 kbps speed after 1-2 days of activation this is because once you have used the 4GB data in a day you will be moved to 128 kbps speed. So here is the one simple trick on how to increase jio speed after 4gb daily limit. Everything is mentioned in this article or you can follow these simple steps. Then open MyJio app from the list wait for some time. Then turn on internet and click on Get Jio Sim. In Welcome Offer you will get daily 4GB free 4G internet and Free unlimited Voice Calling in upto 31st December 2016 after use 4GB internet you will get slow speed like 128KBPS to 256KBPS. In Happy New Year offer you will get daily 1GB Free 4G internet and Free unlimited Voice calling in upto 31st March 2017 after use 1GB internet you will get slow speed like 128KBPS to 256KBPS. Here you need solve this problem using to Trick to Convert your Happy new year offer to Welcome offer. Then uninstall Jio Apps from your phone. Now turn off you internet data. Then you need to download old version of MyJio apk with below links. After that install MyJio app and open it. Then wait for it will show you No Internet Connection Found. After that turn on your mobile data and just quickly click on SKIP button. Above step is most important, Because you need to quickly click on SKIP button else MyJio app will show you update the app. So you need to clear data of app. Then try again. After then Install All Jio Apps. Then turn off your data and reopen the MyJio app. After app open click on Get Jio Sim. Now turn on your data & skip login. Then after you will Logged as preview offer. If this trick not works then please comment us. Bypass Jio 1GB Speed Cap Using VPN. Download ant free VPN which have USA or Germany server. Then connect your Data using joint APN. 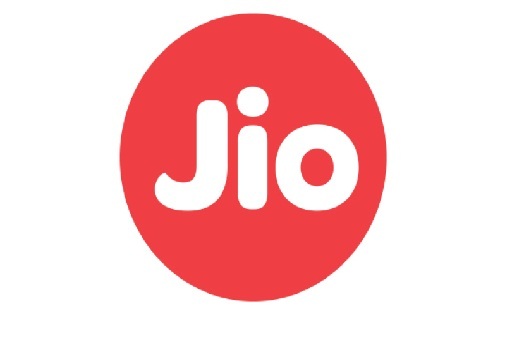 After connected USA or Germany servers using VPN app you will removed your jio 1GB limit. That's it! You have now bypassed the jio 1gb limit of happy new year offer. Now Every Jio User can Get Unlimited 4G Data For 3 Hours Daily. 02 AM to 05 AM with Super fast speed. To Use Jio Unlimited Internet daily Simply Use During 02 AM to 05 AM. Be careful to stop your Downloading or using data before 05 AM. Because after that your 1GB data get consume. Don’t download updated Myjio app from playstore, because again speed will getting slow and start getting Less Speed After 4GB in JIO. If you again got slow speed after 1GB data, then clear data of jioapp and do same above process again. If this trick works please share your opinion with us.